Above all, tithing is more of a spiritual transaction than a financial one. It is an expression and out pouring of our relationship with God. Financial gifts, tithes, offerings, and donations to NLCF are used to pay for sound, lighting, projection, computers, printing, mission trip travel, supplies, advertising, books, food, good coffee, discipleship programs and all the other essentials that help us do what we do. NLCF also supports similar ministries in our area, country, and world, such as Kairos in Los Angeles, Almaz Church in Kiev, Ukraine and many others. In order to make it as easy as possible to make your tithes and offerings, we offer multiple ways to give! 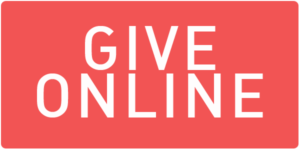 NLCF partners with eGiving.com to provide a stable, safe, secure platform for online and automatic giving. Visit our secure link to set up an account or a one time gift. Checks can be made payable to “NLCF” and sent to “130 Jackson St. NW Blacksburg, VA 24060”, or you may drop it in the bucket on Sunday. You will receive a receipt in January each year for tax purposes. Of course, you can always give cash in the bucket if you’d like to remain anonymous. We are pleased to offer Venmo as a simple way to tithe or pay for various activities. Our tag is “@NewLifeChristianFellowship”. Feel free to visit our Facebook page and click the “Donate” button!  Support NLCF through your regular shopping! We are set up as a charitable organization on Amazon. Each time you shop through smile.amazon.com, 0.5% of your qualified purchase will be donated to NLCF! Check out the link below to get things started.